Every year, millions of people get behind the wheel without being sober. In 2012 alone, 10.3 million people reported driving under the influence of illicit drugs. Though not everyone who drinks or does drugs before driving gets caught, many end up facing arrest for putting other drivers, and themselves, in danger. Since 2012, U.S. culture has grown to see drinking and driving as more and more taboo. Though this is good for limiting the number of drunk and drugged-driving accidents, avoiding a loaded topic in conversation can lead to the spread of misinformation. Before believing hearsay about drunk driving, drugged driving, or DUI law, check this myth-busting guide to be sure you know the facts. You don’t need a specialized lawyer for DUIsFalse. Only a lawyer who is an expert in DUI defense can represent you to the best extent in court. 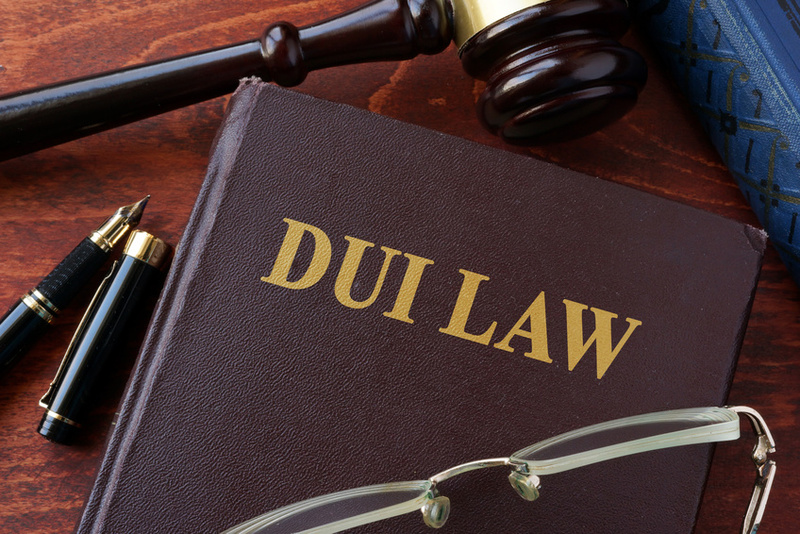 Though technically not a requirement, hiring a DUI lawyer is a good way to ensure you’re getting the best defense possible, and it shows that you take the situation seriously. You can’t be arrested in your own drivewayFalse. If an officer has been following you and noticed erratic driving, he or she can approach you on your own property. Furthermore, if an officer sees something suspicious, or finds you sleeping in a vehicle, they can approach, and possibly complete an arrest in your own driveway. You can’t get convicted for just sitting in your car drunkFalse. If the keys are in the ignition, you can legally be charged for operating a vehicle while under the influence. Even if you’re sleeping in the backseat for warmth while sobering up, you can still technically be approached by an officer and asked to take a breathalyzer test. Even if a person who isn’t sober is sitting in a parked car that gets hit, the incident can still be considered alcohol-related. Don’t make the mistake of getting behind the wheel drunk or under the influence of drugs. Even if you never put your foot on the gas, you could face serious legal consequences. If you’re already facing a DUI in the Portland area, call Jared Justice. Our criminal defense attorneys in Beaverton can go over the details of your case and find the best legal options for your future. Our expert criminal defense attorneys in Beaverton and elsewhere will provide you with expert advice and fight to defend you in any court. DUI Disclosure: Do You Have to Include a Drunk Driving Conviction On a Job Application? It’s safe to say that most motorists want to avoid being pulled over for any reason. That’s especially true if you get behind the wheel while intoxicated. While fewer than 4,000 people are arrested every day for drunk driving, being charged and subsequently convicted of this crime can have huge consequences. You could face steep fines, license suspension, community service, alcohol treatment, and jail time, for starters. But aside from immediate ramifications, you’ll also have to deal with major challenges in the future. Your personal reputation might suffer, you may face struggles within your family unit, and you could even have trouble maintaining your current job or being hired for a new one. You might assume that if you haven’t been convicted of a felony, you’ll be in the clear. But with all of the resources available to employers now, your criminal defense attorneys in Clackamas County will stress how important it is to know what you legally have to disclose to your potential boss and what that could mean for your career. On a job application or in an interview, there are questions that employers are prohibited from asking due to state and federal laws. But they can ask you about certain aspects of your criminal history. 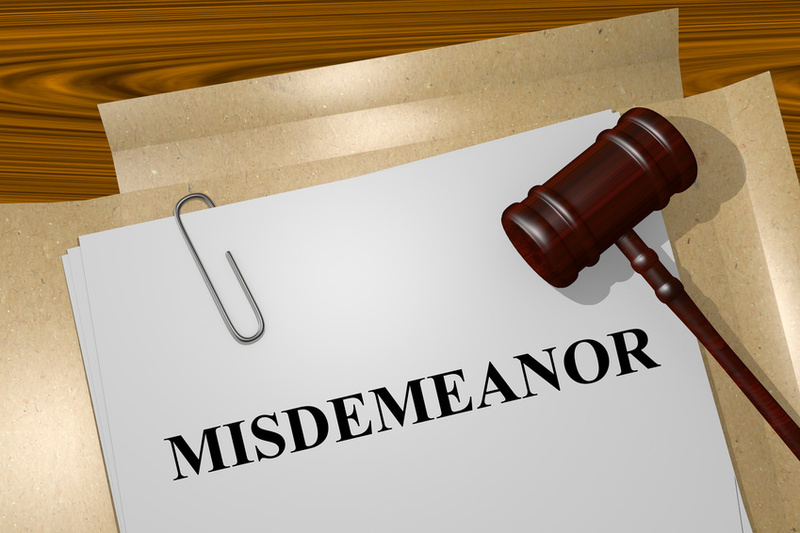 They can ask whether you have been convicted of a felony or of a crime, whether you’ve had recent driving violations, or whether you have been arrested and/or charged with a violation, misdemeanor, or felony. Some of the questions they ask may be more broad than others; if you are asked these questions, it’s essential to answer truthfully (for reasons we’ll explain shortly). Otherwise, you could be seen as untrustworthy or you could lose your job later on simply because you didn’t disclose. Should You Disclose Your DUI To an Employer? It’s generally a good idea, and it’s definitely required if the application asks you about your criminal history. Failing to disclose this information when asked directly is certainly a bad idea. As a rule, you shouldn’t lie to a would-be employer. Keep in mind that, depending on the industry and the company culture, your future boss might not even be fazed by your DUI conviction. But they will likely run a background check on you, and if they realize you weren’t honest about your criminal history, the outcome will likely be far worse than if you had just told the truth from the beginning. Note that you absolutely need to disclose this information if the law requires applicants in this particular type of position to do so. Pilots, commercial truck drivers, medical personnel, and others may have to disclose any prior DUIs as part of the certification/licensing process. If there is a company-employee agreement or any type of sworn statement of honesty that goes along with your application process, you will need to disclose in those cases, as well. Your DUI law firm will probably have informed you to expect questions about your criminal history to come up in the application and interview processes. It’s important to prepare how to answer these questions honestly and professionally. You can work with your criminal defense attorneys in Clackamas County to learn how to disclose truthfully while putting a positive spin on the situation. If you went through counseling or treatment as part of your conviction or you’ve simply learned a lot from your mistakes, you’ll want to highlight those takeaways. Accepting responsibility in a mature way and showing that those mistakes are all in the past is the best approach. If you’re unsure as to what you should say and what you should avoid, your criminal defense attorneys in Clackamas County can be an excellent source of information when applying and interviewing for jobs. Of course, your best chance of avoiding this scenario altogether is to hire reputable criminal defense attorneys in Clackamas County to defend your case from the start. If you’ve been arrested for drunk driving and require legal assistance, contact our firm today. 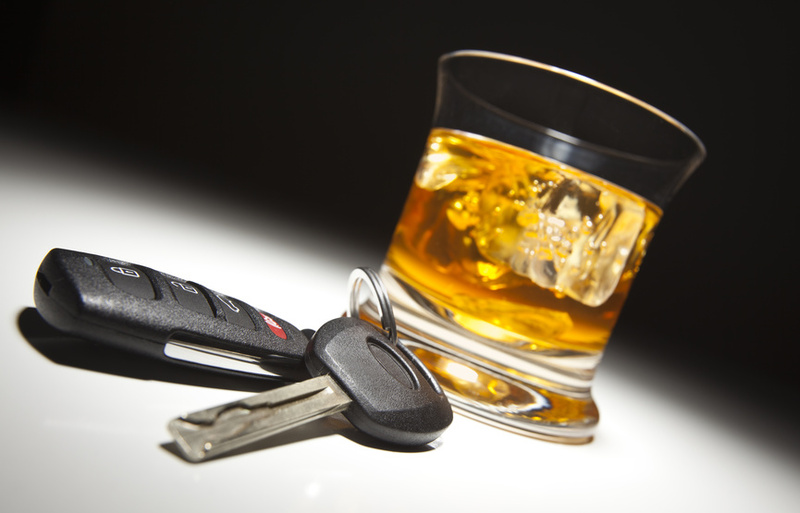 Although you may realize that drunk driving is actually quite common, most motorists don’t think they will ever find themselves in legal trouble. Unfortunately, you might find out the hard way that this feeling of invincibility is misplaced. If you are arrested on DUII allegations, you’ll probably have a ton of questions running through your mind. It’s no wonder, since DUII laws can be incredibly difficult to understand. We hope today’s post will clear up some of your confusion surrounding DUII arrests and what you should do if you are charged with such a crime. Do I have to submit to questioning, searches, and field sobriety tests? If you are pulled over and questioned by an officer for a possible DUII situation, you do have to provide them with your driver’s license, your registration, and your proof of insurance. But there are other things you do not have to legally provide. Contrary to popular belief, you do not have to submit to a field sobriety test or a breathalyzer test. That said, refusing to take a breath test will result in an automatic one-year suspension. In Oregon, having a .08% blood alcohol concentration (BAC) will result in a DUII arrest. Although you may only receive a 90-day license suspension if your BAC reading is below .08%, that may not be a chance you want to take in this scenario. In addition to these tests, you can also refuse to answer an officer’s questions (though you should do so with respect) and refuse to submit to a search of your vehicle. You have a right to remain silent and a right to an attorney. Although your inclination may be to help law enforcement and appear cooperative, you should not do so to the degree that it could hurt your case. Remain calm and be firm about not answering any questions without your attorney being present. This is the best way to protect your rights. If I’m a first-time offender, will I go to jail? Not necessarily. Although Oregon does take DUII laws seriously, first-time offenders may not serve jail time even if they are eventually convicted. You may be forced to pay steep fines, serve community service, and be put on lengthy probation periods in lieu of jail. As a first-time offender, you may also be eligible for a DUII diversion program, which is typically the most appealing option for those who can take advantage of it. Successful completion of this program will replace the possibility for conviction, which presents a welcome opportunity for many offenders. 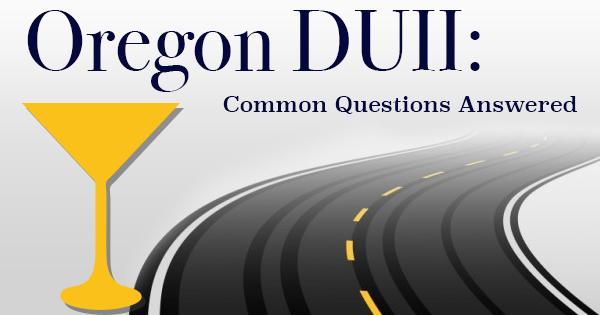 Can I still participate in a DUII diversion program if my BAC levels were very high? Regardless of your BAC level, this reading will not negate your eligibility for a diversion program. That said, there are other factors that can render you ineligible. For instance, if you’ve been previously convicted for a DUII or your offense caused another person to be injured, you won’t be able to partake in this program. If you have a commercial’s driver’s license, you won’t be eligible either. But your BAC level won’t play a part in whether you can participate. Are DUII attorneys really necessary for my case? In a word: yes. As we’ve mentioned, DUII law is extremely complex. Even if you have never been arrested before, you’ll need help from an experienced attorney to navigate this process successfully. You cannot rely on your clean record or your limited knowledge of the law to help you. You’ll want someone knowledgeable to protect and fight for your rights along the way, which is why having a DUII lawyer is a necessity. To learn more or to schedule a consultation, please contact our firm today.